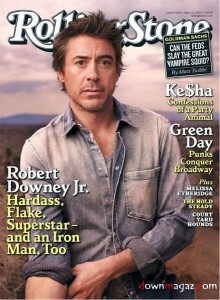 Rewards Gold is offering a FREE 2 year subscription to Rolling Stone magazine. Just complete the sign up sheet and enjoy your rewards. Sign up is absolutely Free and you can also get rewards for doing the things that you already do online like shopping, entering sweepstakes, reviewing products, and completing surveys.